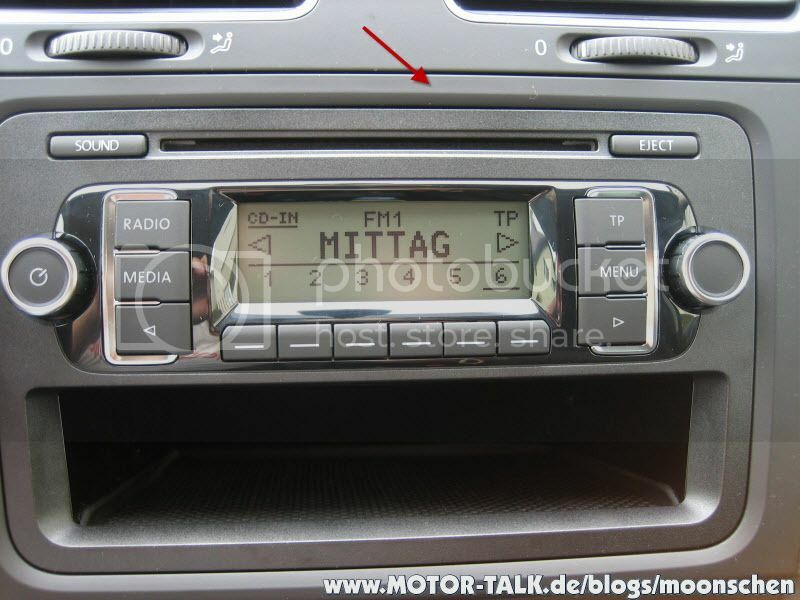 I want to put an amplifier into the Polo 1.2 TSi but i don't know to remove the radio or i dont know where to get the terminal point. Please assist me with the guidelines as i have only connected the Polo Vivo before and not the TSi. VW toolkit should have a torx screwdriver. Remove the surrounding cover and you will see 4 screws which need to be removed. Then, get yourself a line-out converter (hi/lo converter). Lol yes i am a King! I do have a hi/lo converter and also a torx screwdriver but which cover are you talking about? Flat screwdriver should remove it nicely... don't scrape it now. Thanx i will be gentle. Then i will let you know tomorrow whether i won or not.